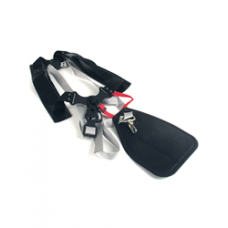 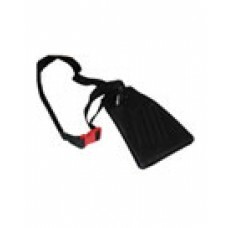 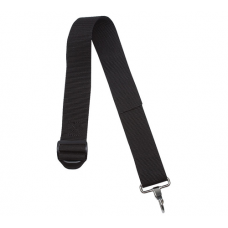 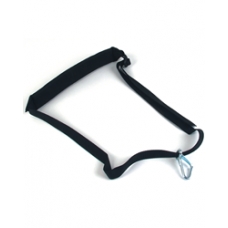 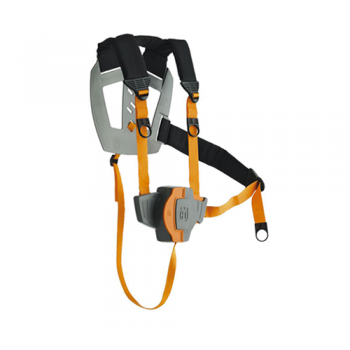 A quality universal single-strap harness suitable for loop handle brushcutters complete with side pr..
Oregon Pro Harness with comfortable cushioned shoulder strap and cushioned waist belt for maximum co.. 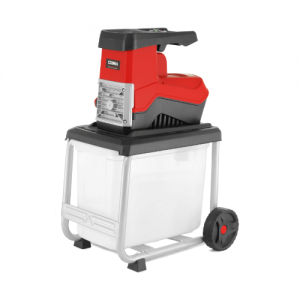 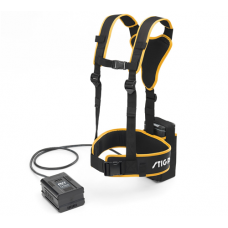 Designed for use with the 80v Stiga 4.0Ah and 5.0Ah lithium batteries. 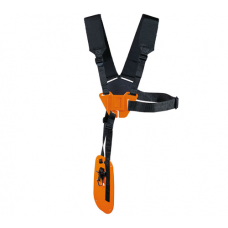 This harness will ..
Stihl basic single shoulder safety harness suitable for use with any loop handle brushcutter, pole p..
Stihl double shoulder safety harness suitable for use with brushcutters and clearing saws. 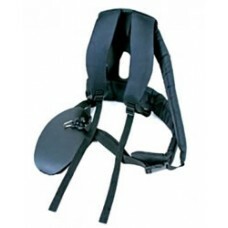 The soft .. 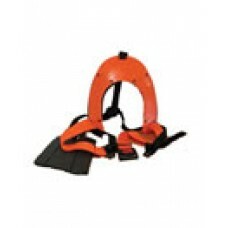 This Stihl double shoulder safety harness for larger body sizes is suitable for use with brushcutter..